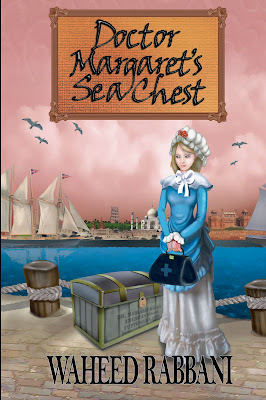 Win a free copy of Dr. Margaret's Sea Chest. Where was Dr. Margaret born and what was her family's religious affiliation? The first person to answer the question correctly will win a free copy of Dr Margaret's Sea Chest. Winners will be announced at the end of April.